If you are the advanced Android users then you must hear about the minimal ADB and fastboot. 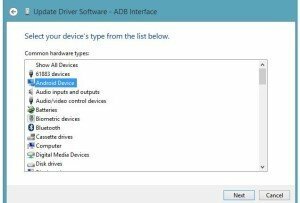 Here in this article, we are going to teach you how to download and install minimal ADB and Fastboot drivers. 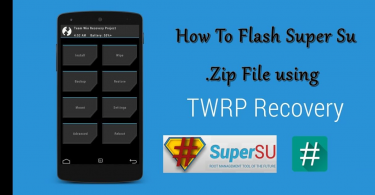 If you want to install TWRP custom recovery, flash custom firmware or want to root your device. 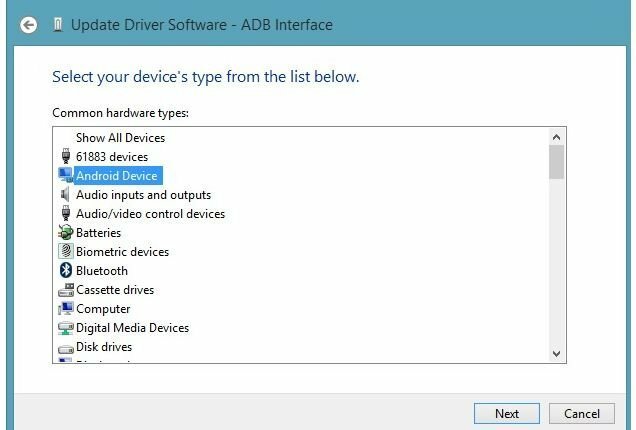 Then you should be first installed minimal ADB and Fastboot drivers on your Windows-based PC, otherwise, the device will not connect to the PC. 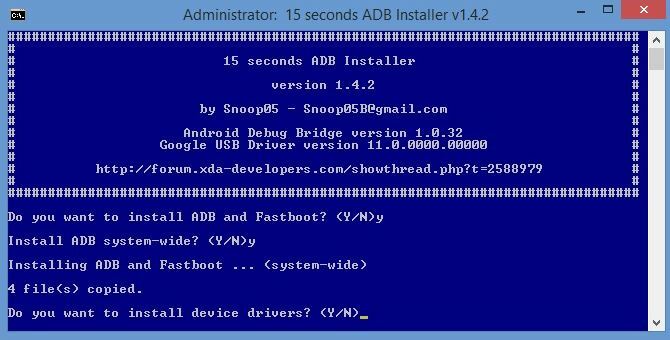 ADB is a tool which helps you in accessing recovery or bootloader mode on your phone, rooting, unrooting and so on. The fastboot helps you in unlocking bootloader, flashing a custom recovery or modifying your phone’s firmware. 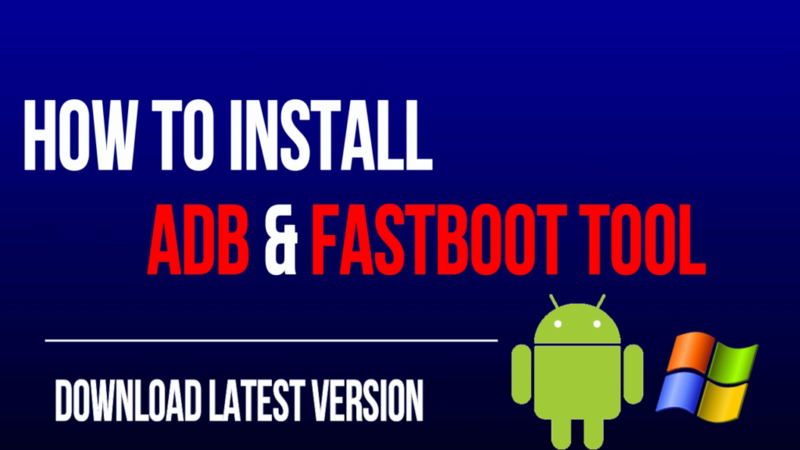 Here we share a simple and easy step by step guide on how to download and install minimal ADB and Fastboot drivers. Android Debugging Bridge is also known as ADB is a protocol which is generally used when the device is booted into the main Android OS. 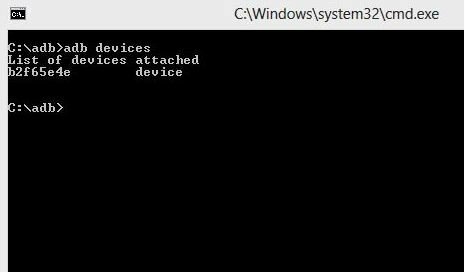 The ADB is a set of binaries that can allow your computer to communicate with a connected Android device via a command-line terminal. 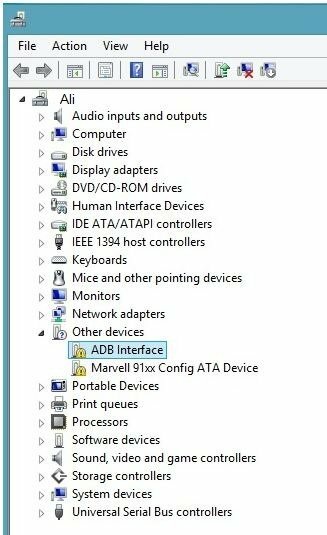 ADB works when the device is powered on. The Fastboot is powerfull tool and it is used when the device is booted into the Bootloader Mode. The fastboot protocol allows you to flash any partition on an Android device like the system, boot, recovery, cache, etc. The Minimal ADB and Fastboot tool were developed and launched by XDA Recognized Contributor shimp208. The latest version of Minimal ADB and Fastboot tool is v1.4.3. 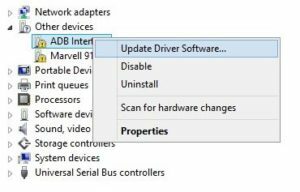 Given below we share all the version of Minimal ADB and Fastboot tool drivers. 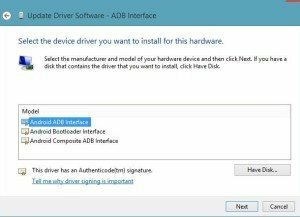 So if you are interested in download and install minimal ADB and Fastboot drivers. Then go ahead and follow the given instructions. 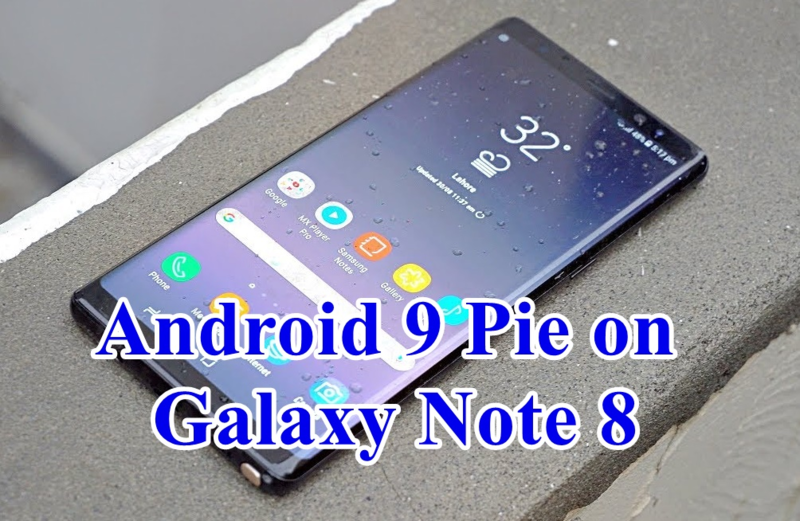 • Run downloaded installer file and click Y and hit enter on the blue screen to confirm, press Y again to precede it will take a few seconds to install. 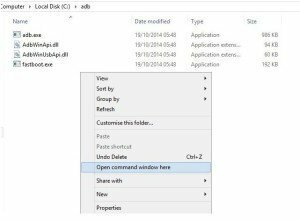 Once the installation process completed you will see fastboot/adb folder on your C drive of your Windows PC. Now connect your smartphone to PC with USB Cable. 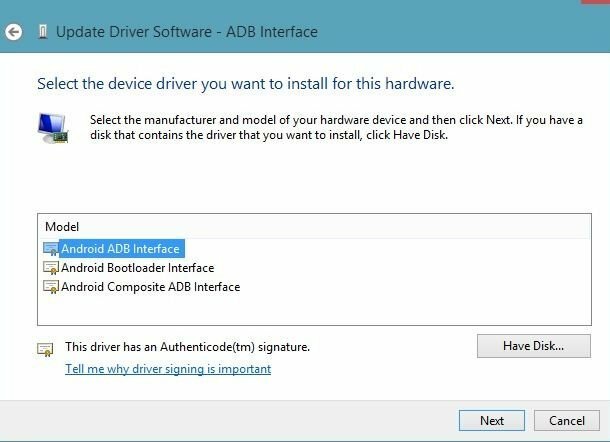 Select “Android ADB Interface” and click on NEXT to finish the installation. 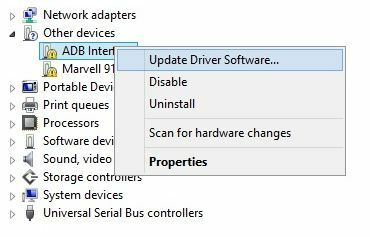 Now all the ADB drivers are installed, to check GO to ADB folder on C drive of your PC. *Press and hold shift key and right-click on any blank space on that folder (C:\adb). 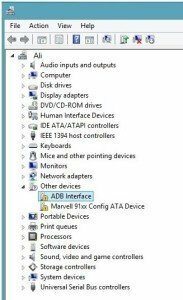 Now on command window you will see a list attached of devices. This means your setup is successful and your android device is connected to PC now.